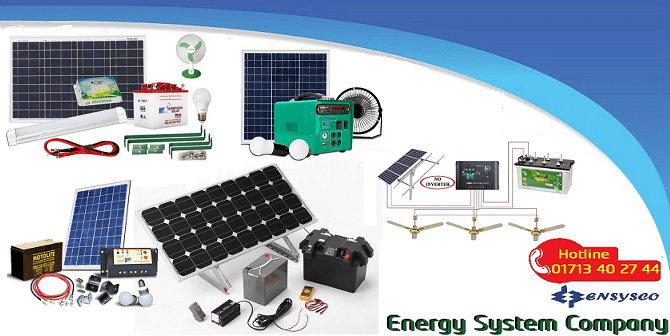 Load-shedding is one of the major problems in Bangladesh. 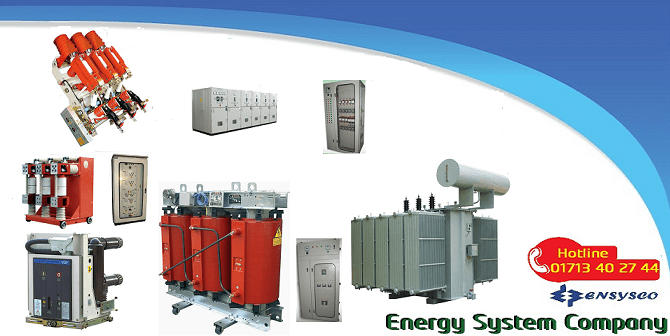 The reason behind that is the lack of power production than the actual requirement. 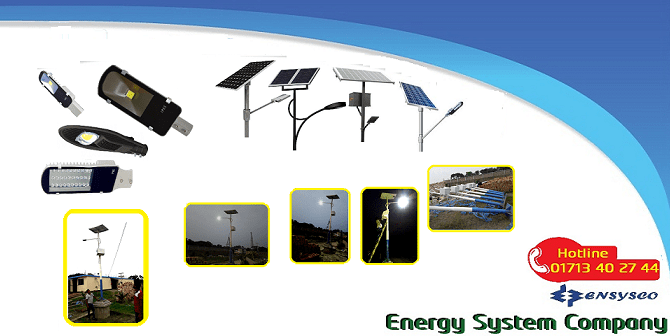 As a result of that many people all areas cannot be provided with the required electricity. 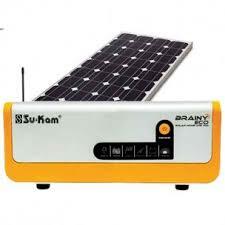 So IPS has become an essential product now-a-days in Bangladesh. 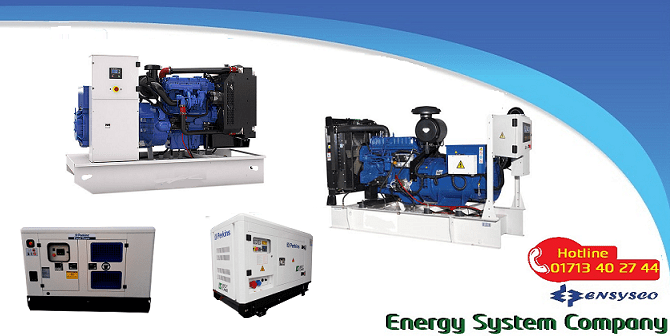 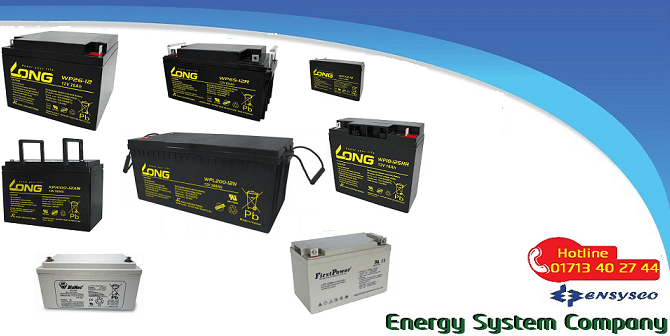 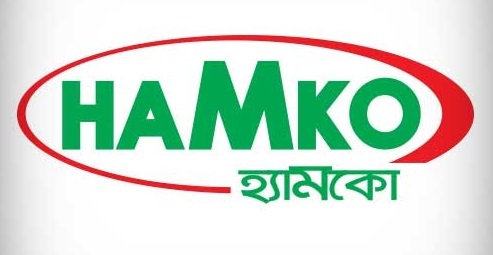 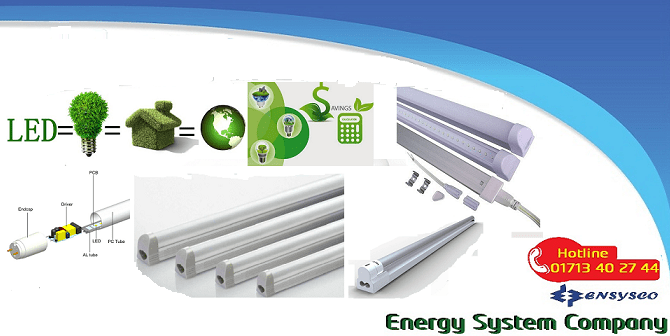 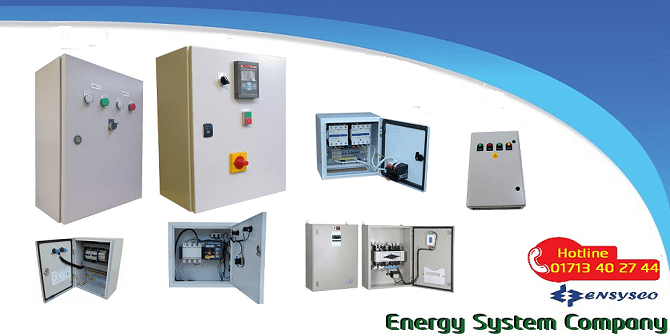 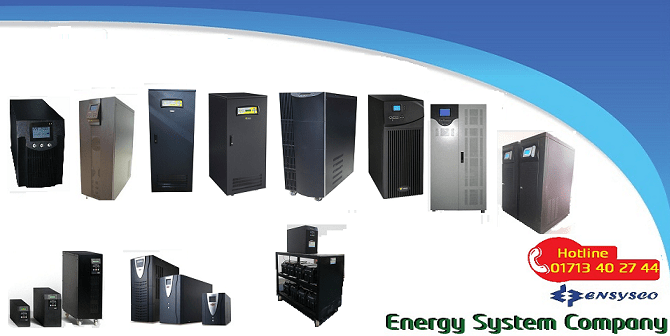 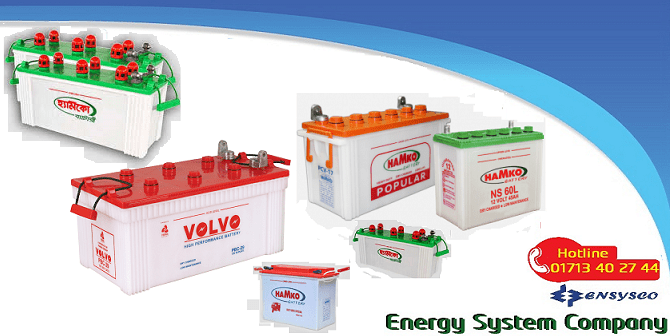 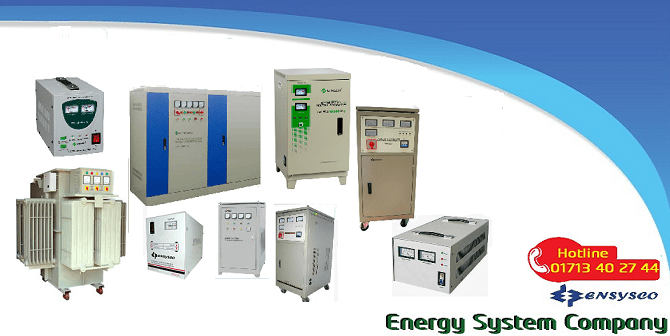 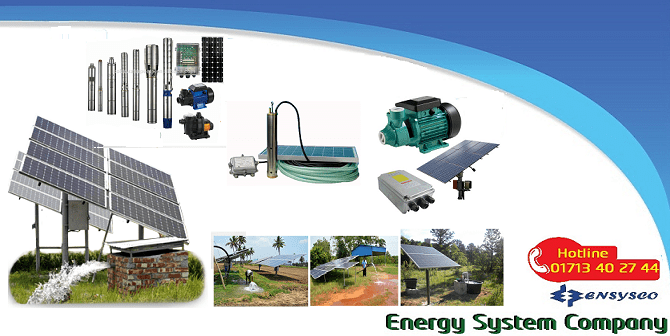 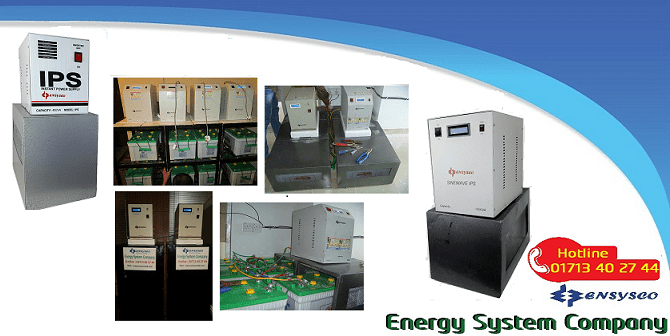 Energy System Company®, One stop power solutions provider in Bangladesh since its inception in 2009. 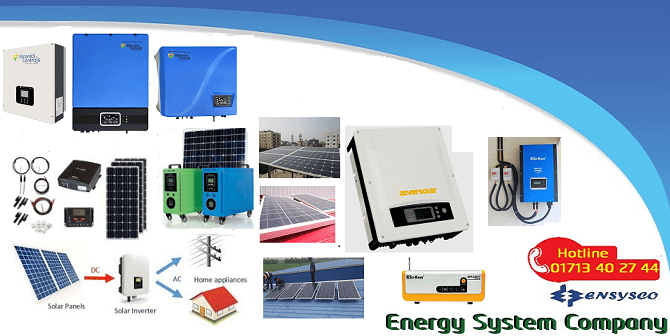 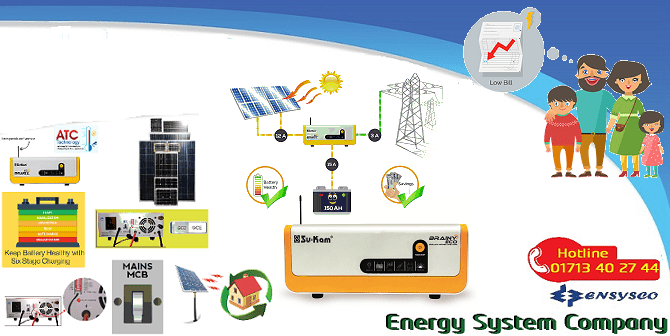 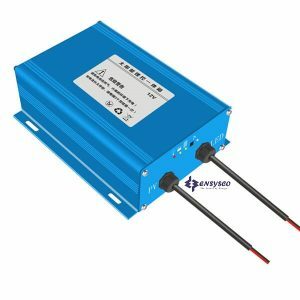 Based on regular power shortage in Bangladesh,Energy System Company® designed Inverter to provide you available power for your regular needs. 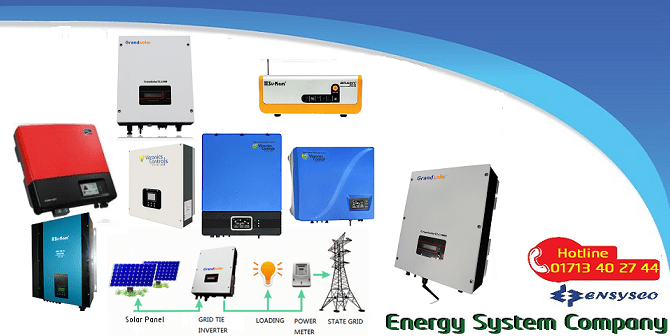 The inverter built with the world’s best accessories from Japan,Malaysia and Bangladesh. 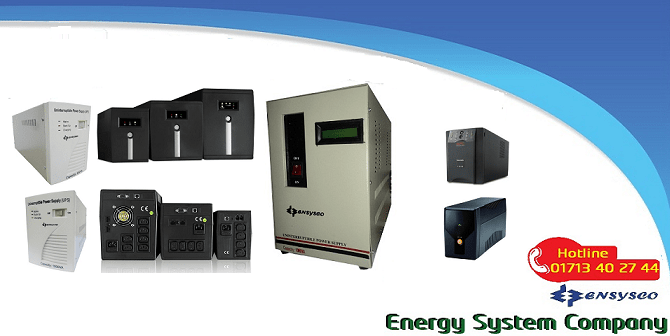 Get the unlimited power from Energy System Company® highly reliable IPS systems with digital processing and micro processor based PWM signal. 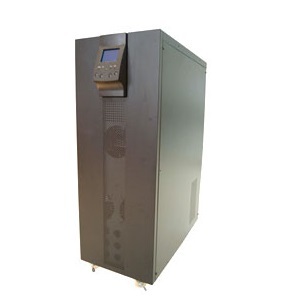 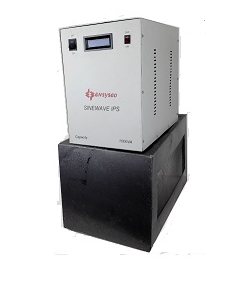 Our standby IPS provides automatic voltage regulation -AVR. 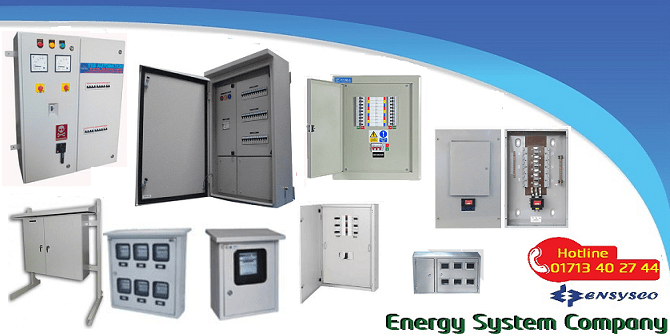 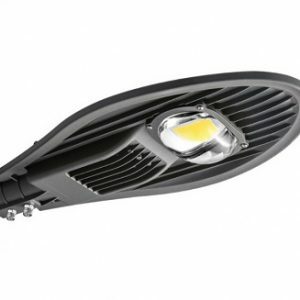 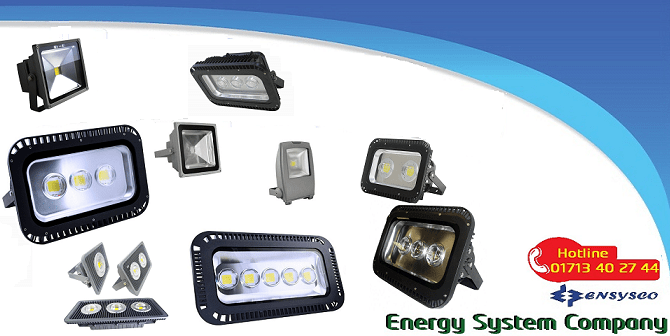 The IPS provides high/low voltage protection , overload and short circuit protection. 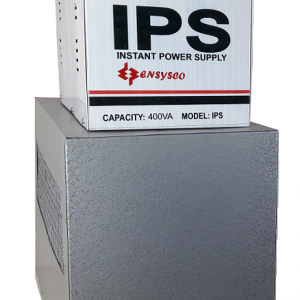 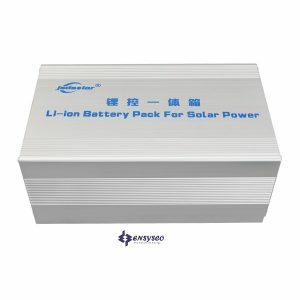 The standbys IPS can cool start a computer even when there is no main power. 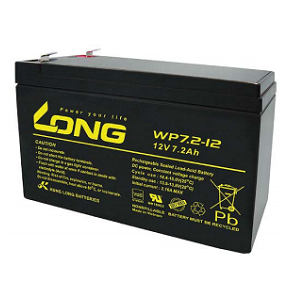 There is automatic recharge even when IPS is off. 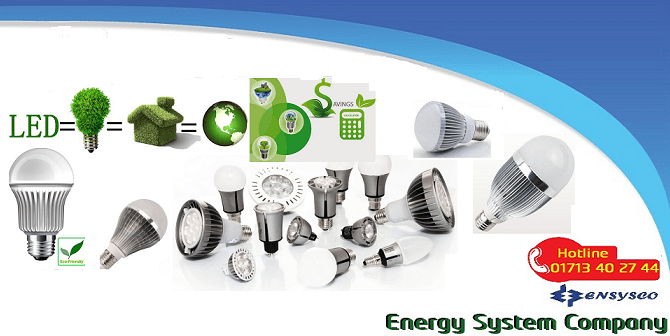 The IPS comes with colored LED display. 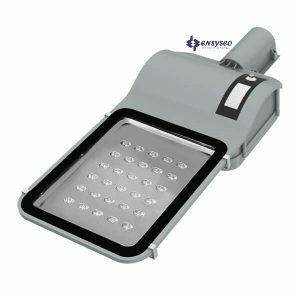 Modem, phone line and peripheral equipment protection.